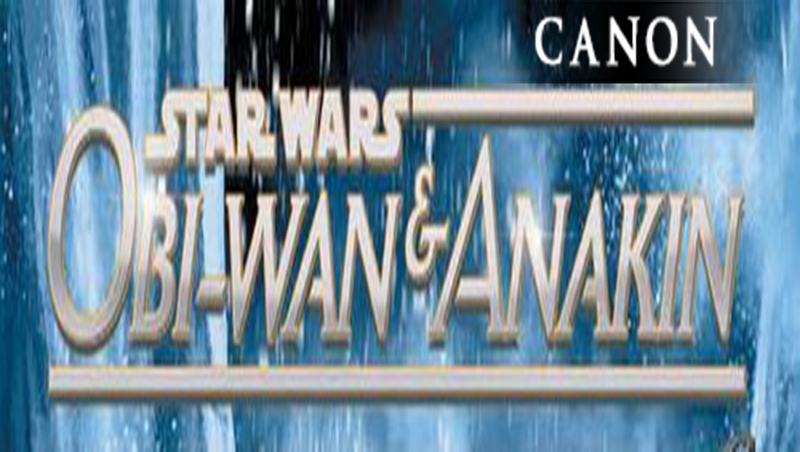 New Canon has been added to linage of everyone’s space opera Star Wars. In the medium of comic called Obi-Wan and Anakin, this series will take place after Episode 1 and Before Episode II. 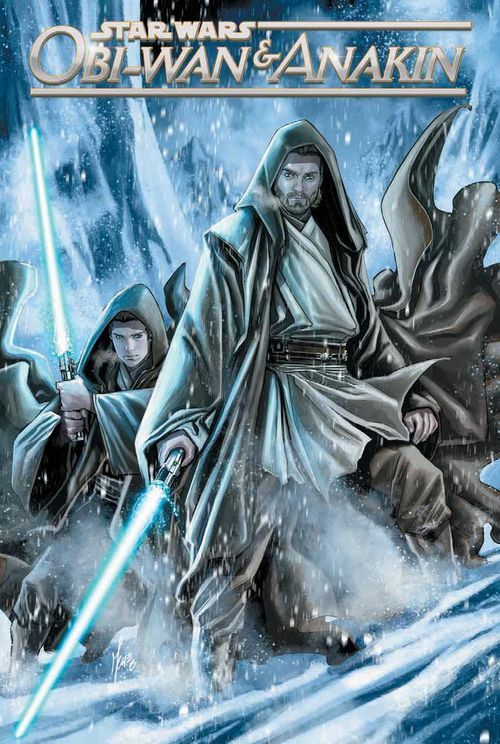 The five-issue series is set three years after Star Wars: Episode I The Phantom Menace and focuses on Jedi Knight Obi-Wan Kenobi and his Padawan, Anakin Skywalker (wookiepedia.com). This mini-canon-series gives a broader look into the forming relationship between Obi-Wan and Anakin on these little adventures. I am not going into a scene by scene of the five part mini-series; but I will discuss the things that were done well and possibly things I wish the series did more of. I also hope they will continue the adventures of these two because there are some interesting dynamics I can already see that is being displayed. 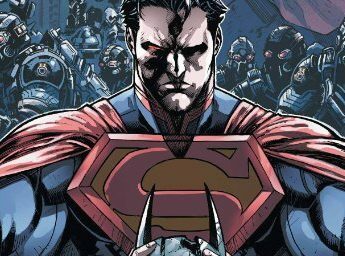 What is the series getting right? The length, possibly for now being only five, severely limits the story telling at a whole. This could be things that I possibly wanted to see. I wanted more manipulation from Palpatine. The issue with Episode III and some of the earlier writings from the “Before The Battle of Yavin” is now considered legend and those books gave much more to deviant and conniving ways of Palpatine. This is actually what the are missing. I know they are on a mission and through trope story telling, they go on a mission, get separated and have to fight to find their way back to each other but I was hoping for more Palpatine. I enjoyed this comic mini-series. The sprinkles of truth they have added and while making this canon is still expanding the Star Wars Expanded Universe (SWEU). They are doing a terrific job with the artwork and staying true to the characters.